What are the Signs and Symptoms Someone is Using Fioricet? Fioricet Use Signs and Symptoms – Do You Know Them? Fioricet, like many drugs, can be addictive. Addiction to Fioricet can be very dangerous, and that is why it is important to be able to recognize Fioricet use signs. 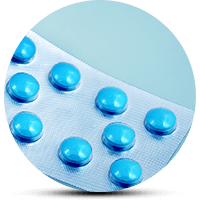 Due to Fioricet being a commonly used medication, many people do not notice that they are becoming addicted. This reinforces this importance of being observant and looking out for Fioricet use signs. This article aims to discuss and divulge the dangers, as well as the symptoms of Fioricet abuse. Fioricet addiction is a difficult form of addiction, as it often sneaks up on the user. Due to Fioricet being prescribed medication, most addicts begin using the drug for its intended purpose, before developing tolerance and taking more of the drug than they should. Fioricet abuse may also cause the user to deviate from their usual behavioral patterns. Many of the worst psychological symptoms of Fioricet addiction come from prolonged use of the drug. Short-term addiction tends to lead to slurred speech and less painful symptoms. However, prolonged addiction can lead to psychosis or a relapse of depression. The physical symptoms of abuse are perilous and can not only affect your health in the long term but the short term as well. When it comes to tolerance to the drug, many people will often then take more to get the same effect. This can also lead to overdose. Currently, death rates from painkillers within the US are higher than the death rates of both heroin and cocaine combined. This highlights the dangers Fioricet and similar painkillers bring and the importance of looking out for the symptoms of Fioricet use. Financial and job issues – Due to the life revolving around addiction, money and a job are less of an interest. Especially due to lack of inhibition and awareness. Loss of interest in hobbies and activities – Similarly to job issues, hobbies often become far less important to addicts. Seeking out the drug is of priority. BThe behavioraldeviation is usually one of the clearer Fioricet drug symptoms, so it is essential to look out for. Spotting the behavioral signs earlier can often help to curb the most negative effects of Fioricet addiction can have. In some cases it can also help to make sure the addiction is cut off at the stem, meaning the addict never quite reaches the stage of complete reliance on the drug, which would give them a greater chance of relapsing even after completing effective treatment. As stated, Fioricet addiction can be spotted in a few ways. However, many of the symptoms can be similar to those of other drug addictions. As this is the case, you should approach the signs of addiction with care. Be supportive of the person you believe to be addicted and ensure they are helped in the best possible way. If you are unsure whether the signs you are seeing are the Fioricet addiction, then try to open a channel of communication. Recognizing and confirming addiction are both vital steps in Fioricet rehab. If you do experience any symptoms of Fioricet addiction then you should seek medical assistance. For further details, please call our hotline on (888)-459-5511. 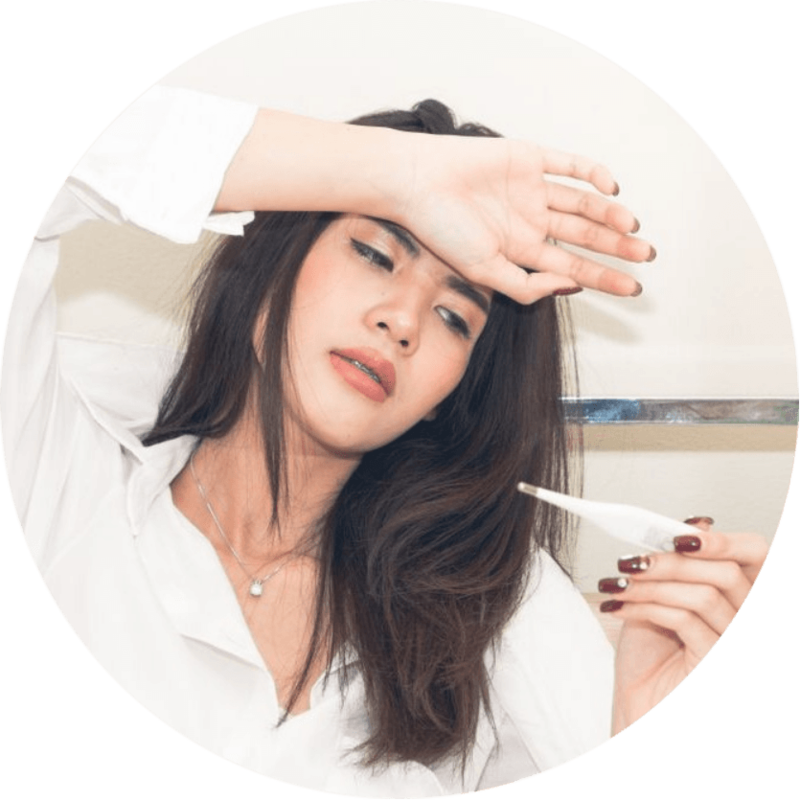 Addiction Resource » Addictive Substances: The Anatomy of Drug Addiction » Fioricet Addiction and Treatment » Fioricet Use Signs and Symptoms – Do You Know Them?